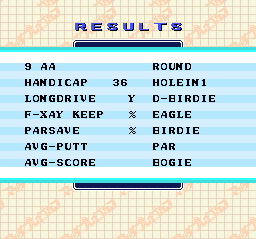 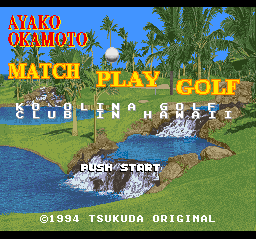 Here is an English translation for the SNES game, Okamoto Ayako to Match Play Golf - Ko Olina Golf Club in Hawaii. 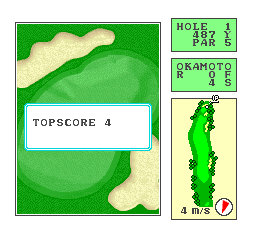 There is an issue where some parts of the game have the “W”s as “X”s. 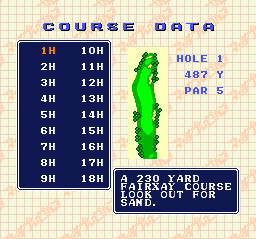 Otherwise the game is fully playable.